Modern elegance in the embrace of the most famous of medieval cities: Florence! Feel right at home in these elegant and exclusive apartments, perfect for the exuberant vitality of the lifestyle in the capital of the Italian Renaissance. 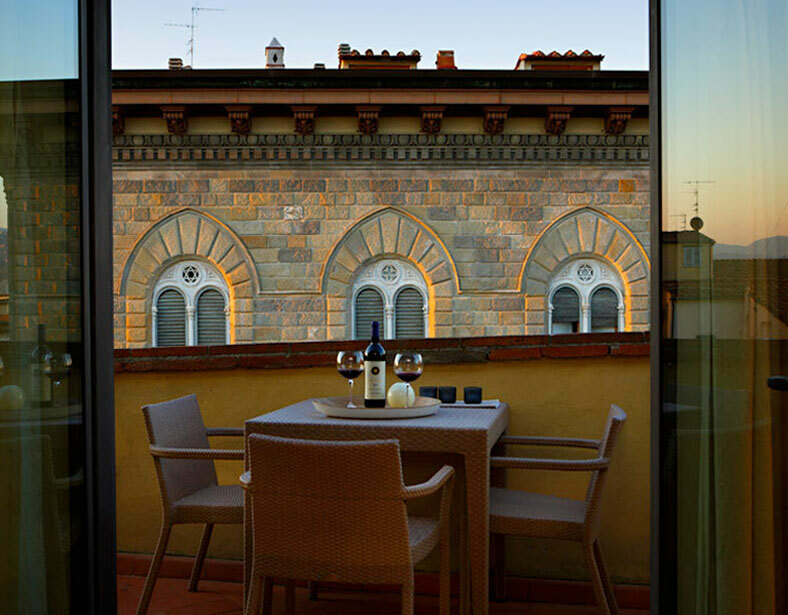 Something different from a traditional hotel and with an exceptional view overlooking Piazza Signoria. 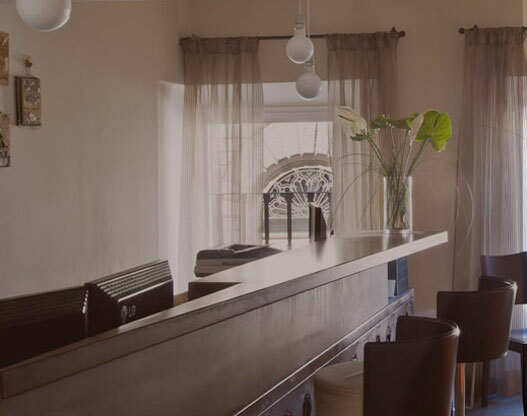 Guests at the Relais can really take in the city atmosphere in person, from the comfort of their apartment in Florence and enjoy the spectacle offered day and night by the view of the Piazza and the city. Amidst Palazzo Vecchio, the Uffizi Gallery, the Old Bridge, Pitti Palace and its namesake piazza, the Relais Piazza Signoria Firenze is an ideal solution for full immersion in the heart of the historic centre, surrounded by treasures of art and culture. 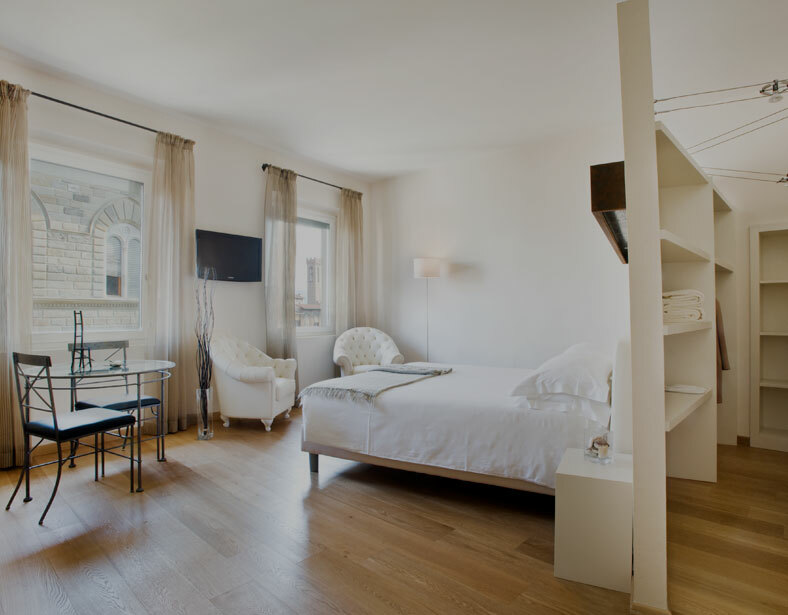 Luxurious apartments, perfectly fitted out for an excellent stay in Florence.